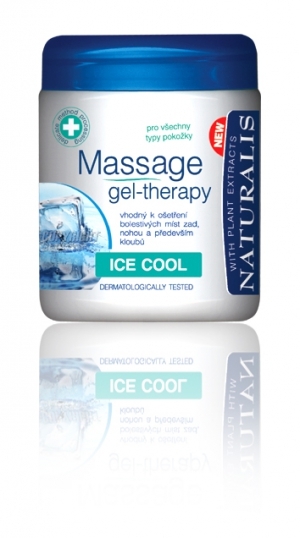 Massage gel with cooling effect suitable for treating strained back muscles and limbs. Contains menthol which helps regenerate strained muscles and joints. It brings a sense of relaxation and freshness. It is intended for sports and regenerating massage.